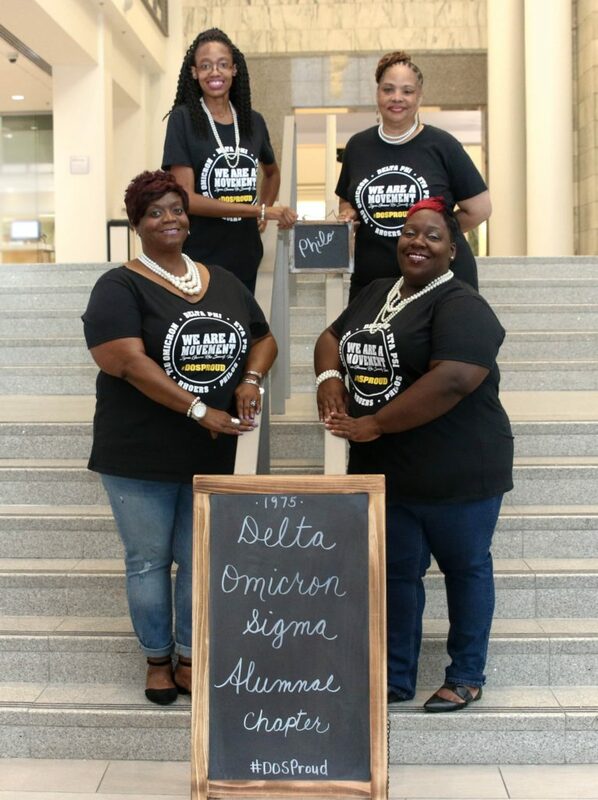 Delta Omicron Sigma Alumnae Chapter of Sigma Gamma Rho Sorority, Inc. accepts phenomenal women for its Philo (meaning “friend”) Affiliate group. 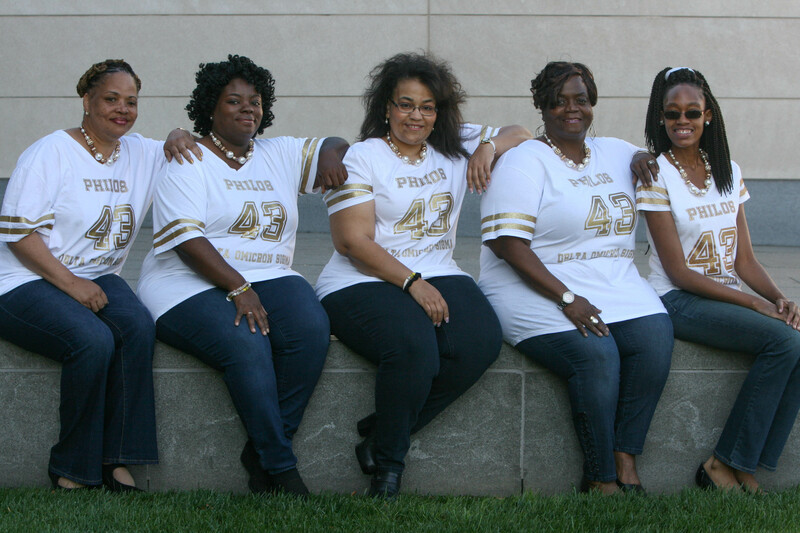 On Saturday, October 29, 2016, Delta Omicron Sigma THE Columbus Alumnae Chapter of Sigma Gamma Rho Sorority, Inc. completed the chapter’s Sigma family with the induction and chartering of its Philo Affiliate's Alpha Class! Chartering Philos (from left to right): Philo Renee Miller, Philo Tracy Rawlings, Philo Stephani Clevenger Murphy, Philo Marcia Wilson and Philo Allynda Patterson. 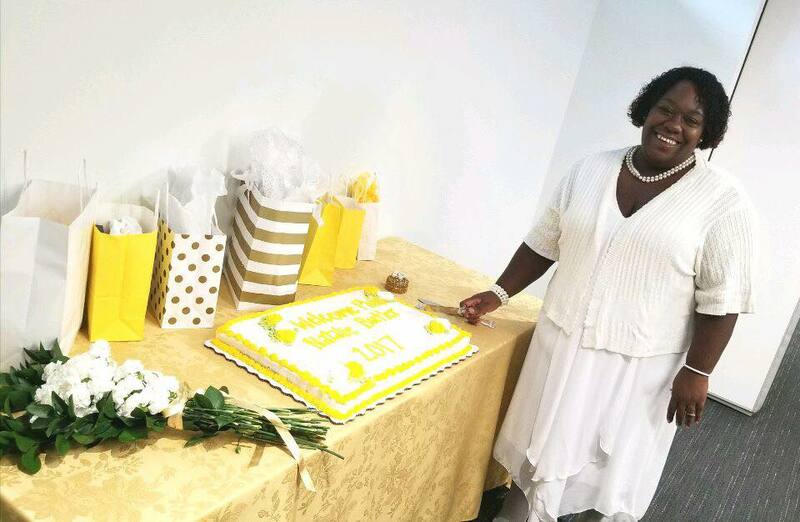 On Saturday, October 28th, 2017, Philo Natalie Butler was inducted into the DOS Philo Affiliate's Beta Class, expanding our family! Since 1943, the Philos have contributed countless hours of community service and thousands of dollars to aid Sigma Gamma Rho’s aim to enhance the quality of life within every community. Stay tuned for more from our expanding Philo Affiliate!